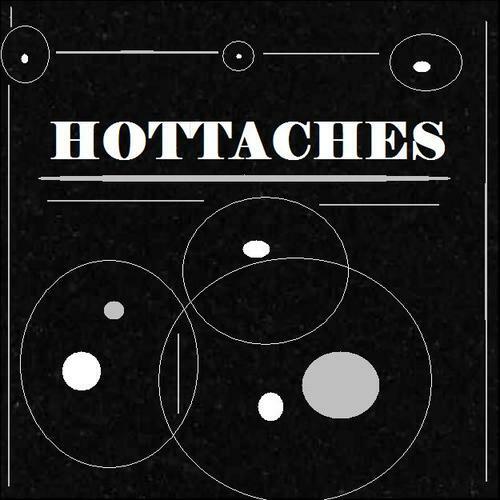 Hottaches are a four piece band from Manchester, and once again it’s not your typical Madchester band. Their music is Rock/alternative/funky/blues and seriously they are all of those, sometimes all in one song, especially the song I’m reviewing showcases this talent. The band consists of, Steve Thomas on Vocals, Billy Walker on guitar, Nathan Lowe on drums and Matthew Assperry bass. Their influence range from Pink Floyd to Jack White. As riffs go, this song literally has one of the most bluesy,funkiest and catchiest riffs ever, listen to it and try to deny, honestly. When first listened to the song it reminded me of The Black Keys, because of that raw guitar and those very loud vocals behind it, and those quite anthem lyrics ‘Guess that we’re the chosen ones’. As well as The Black Keys it reminded me of the Kings of Leon Vocalist Caleb Followill, again I think it’s the harshness on the throat in the vocals that reminded me of that. As well as the riff you got a really catchy hook line of ‘My my my’, I couldn’t help but sing it, whether it was out loud in my head. I’m a sucker for a good solo, and I think a good solo has to catch the melody of the song, fit in nicely and sing to you through the guitar, and this solo really does that, excellent work from the guitarist Billy Walker on that. I could see this song on the end of a gig, where the crowd just give it there all to that one song. This is just the one song, they have handful to listen to, and they aren’t all the same genre, some of them are really out there and something you wouldn’t expect after listening to that piece of music.